Through cities, suburbs, towns and remote villages, South Africa has one of the most diverse cultural compositions anywhere on earth. The cultural stops on our tours are easily some of our favorite and most memorable. The diversity in Southern Africa is mind-boggling! Often referred to as the “rainbow nation” due to its cultural diversity, South Africa alone boasts 11 official languages. Add to this the culmination of other cultures and languages spread all over the Southern portion of the African continent. 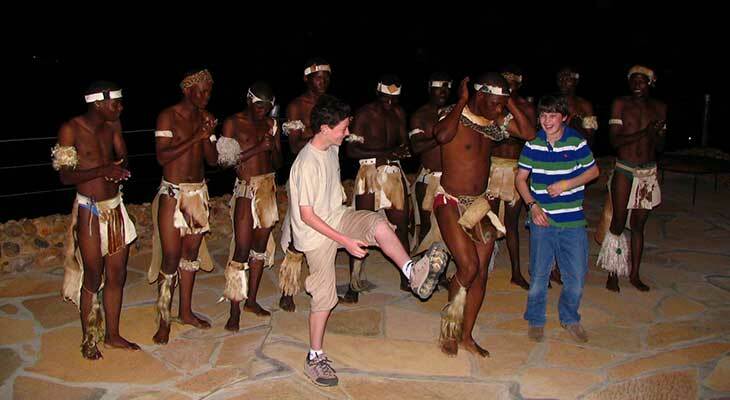 At Outdoor Africa, we believe in learning and exposing ourselves to the many cultural heritages of our region. 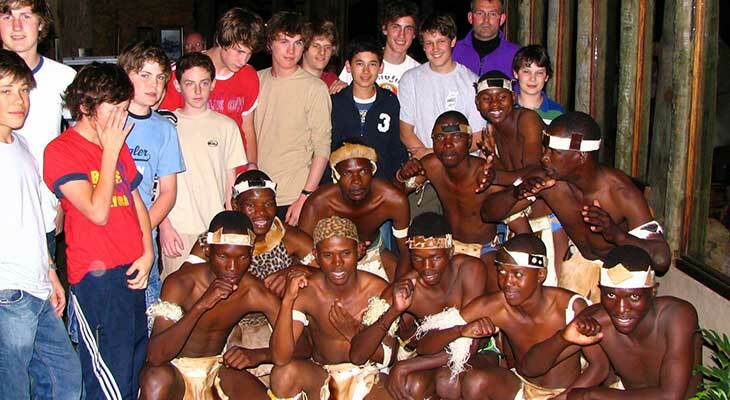 From some of the oldest art ever found on the planet, to traditional music, dance, food, and spiritual beliefs, Southern Africa is home to some of the greatest and oldest human traditions and diversity. Would you like to try a traditional meal? Or perhaps visit a local primary school or creche? 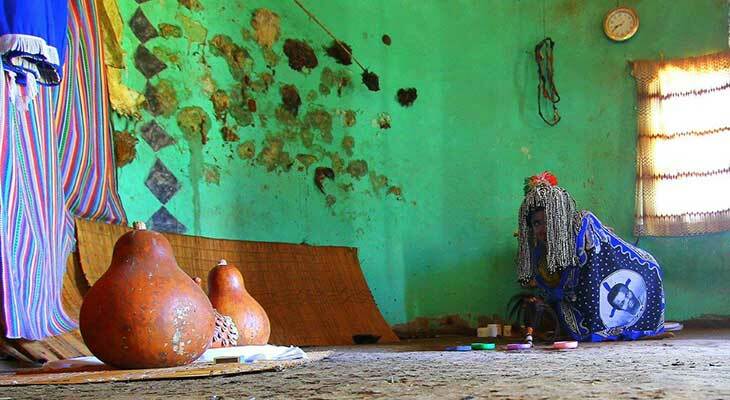 Maybe a personal moment with a traditional healer? 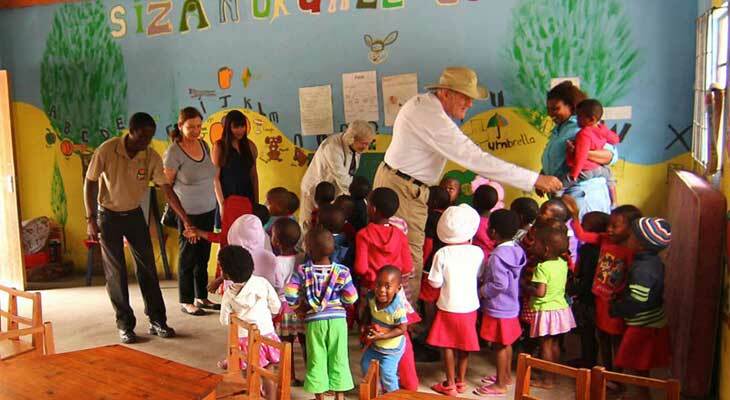 We want you to see parts of beautiful Southern Africa usually only reserved for the local communities. Come be a part of something authentically African! Come learn with us...because learning is never-ending! Featured destinations where you'll immerse yourself in South African Culture.